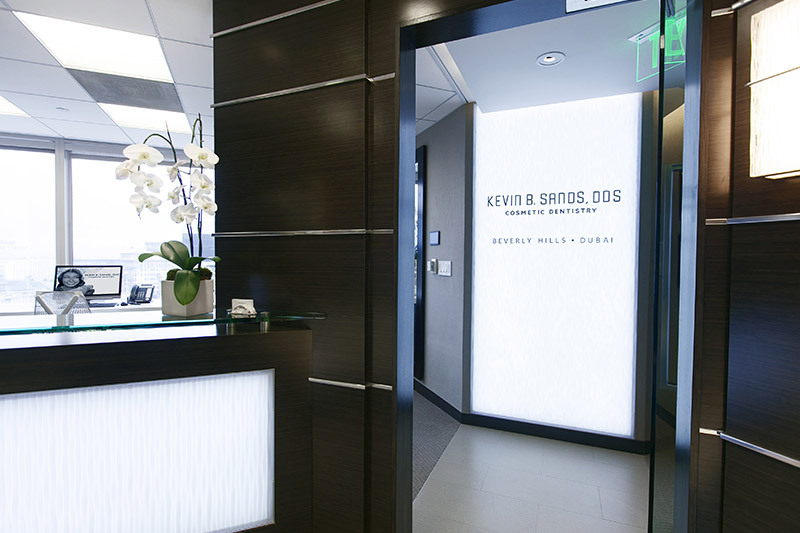 Dr. Kevin Sands is committed to restoring and beautifying the smiles of his patients. He is a skilled cosmetic dentist who focuses on each unique aspect of a person’s smile. Not only does he consider the overall appearance of a smile and how it flatters the patient, but he also considers the size, shape, color and other aspects of individual teeth in order to design a smile that is as gorgeous as it is natural looking. 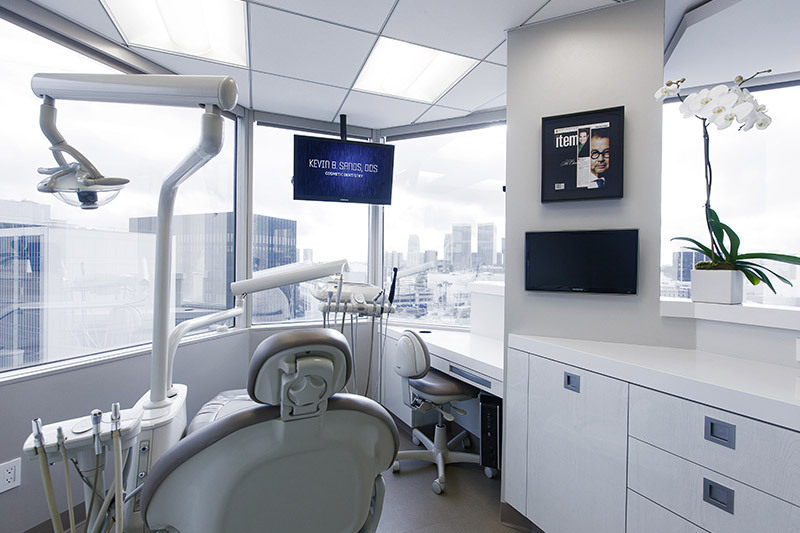 A graduate of the prestigious University of Southern California School of Dentistry, Dr. Sands continued his studies at the Las Vegas Institute for Advanced Dental Studies for Advanced Anterior Aesthetic Dentistry. 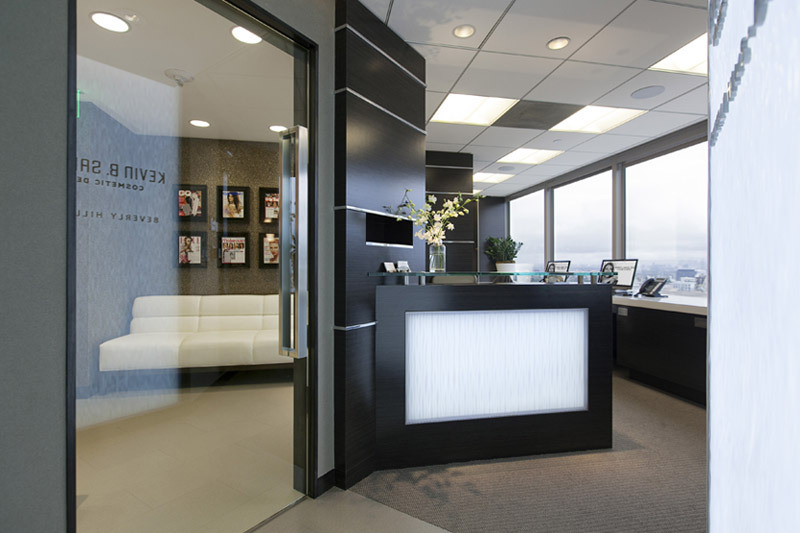 Today, he is a member of the American Academy of Cosmetic Dentistry, the American Dental Association, and the Academy of Cosmetic Dentistry and is considered an LVI Preferred Dentist. His work has been displayed through numerous media outlets, and he has been featured on the TV program “Dr. 90210” as well as in “US Weekly,” “InTouch” and “Life and Style” magazines. 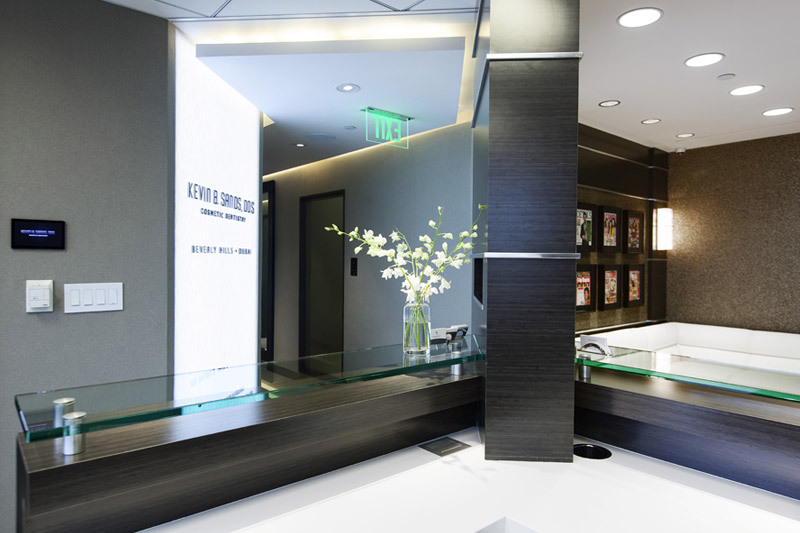 He has worked with some of the most recognizable smiles in Hollywood, and he is committed to providing his patients with the smiles they want and deserve. 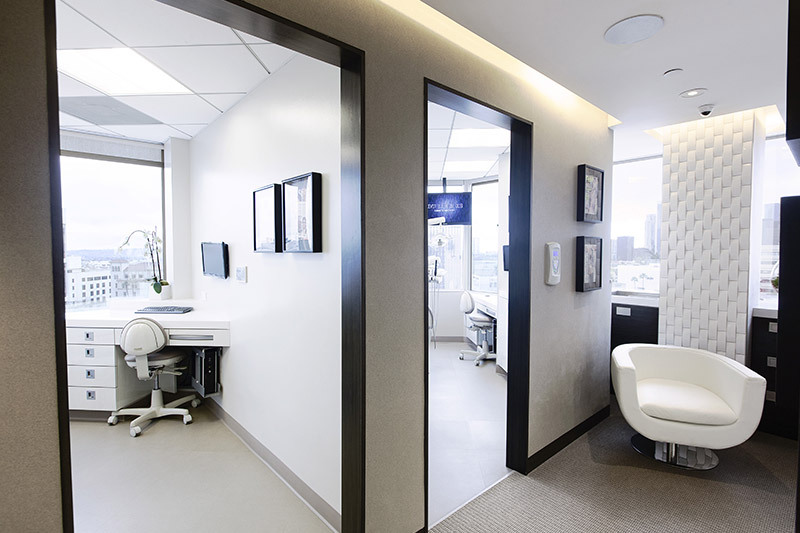 Dr. Sands, Los Angeles teeth whitening, understands how integral an attractive smile can be to your self-confidence, and he is dedicated to helping you achieve the smile of your dreams. He stays current with all the latest recommendations, treatments and procedures. His treatment options include teeth whitening, Lumineers, porcelain veneers, dental bonding, inlays, onlays, Invisalign, dental implants and smile makeovers. If you are ready to look younger and feel more confident about your smile, Dr. Sands can help. 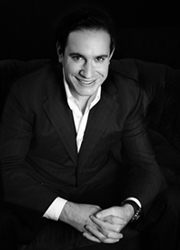 He is committed to excellence in cosmetic dentistry. He offers care that is both high quality and empathic, and he is committed to meeting his patients’ needs and goals.